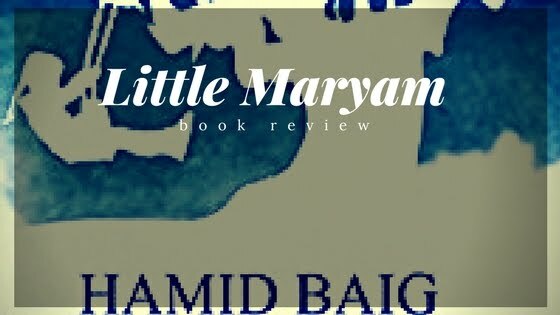 Little Maryam is the debut novel by Hamid Baig and was launched on the republic day of India, this year. After the launch on 26th January 2018, the novel has been listed on the lists of bestsellers under different categories and with different phrases. However, the common thing that comes while describing this novel is that Little Maryam is a romantic novel and it can be put in the romance genre. Is it so? Whatever be the case, today, I will be writing my review for this quick-selling and popular novel by Hamid which has been appreciated by the readers and book bloggers in India as well as the critics alike. 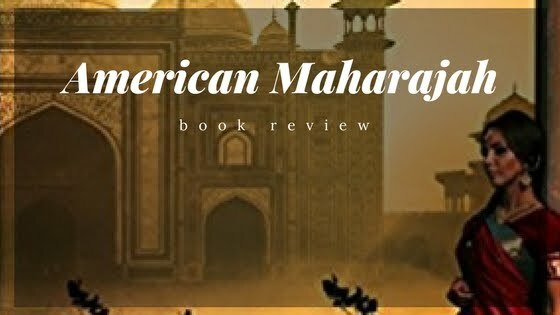 American Maharajah is the second novel written by USA based author, Mark Stephen Levy. Exclusively published in India, the novel has been doing very well among the readers in India because it deals with a story which is directly connected to a village (imaginary) in Rajasthan which is popular in India for its kings and queens from the past. Mark begins the novel with an invocation of the past - the time when a prince has come back from the dead and after his arrival, the spring has vanished from that state of Bharathambhhor.